By Guest Blogger, Cloe M.
Surprisingly, many common household materials are toxic, and your home could be full of pollutants. Many household and office products contain formaldehyde and volatile organic compounds. Furnishings that are treated with a flame retardant constantly emit dangerous chemicals into the air you breathe in your home or workplace. In addition, dirt, dust, mould and pet dander are all common indoor pollutants that can seriously affect your health. Of course, keeping your home clean and having good ventilation will help. However, to enjoy the highest amount of clean, invigorating, unpolluted fresh air, get yourself outside. Many studies prove that time spent in natural surroundings really is good for you. In some countries, such as Japan, ‘Forest Bathing’ or ‘Green Therapy’ is an accepted and prescribed remedy for many ailments. A stroll through your local park or a visit to a spectacular beauty spot can reduce stress and depression, improve our attention span, inspire our creativity, and make our brain healthier. 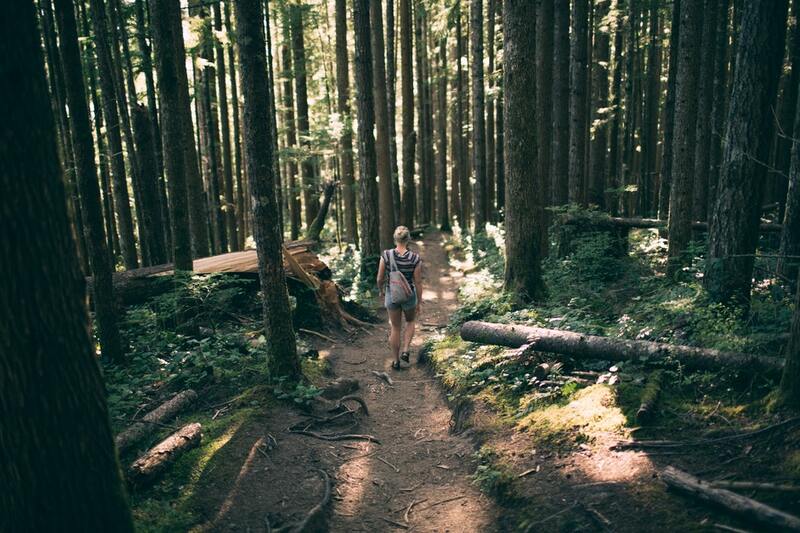 Being in a forest can also lower blood pressure, pulse rate, and cortisol levels. Also, our short-term memory can be improved by as much as 20-percent after interacting with nature. We can feel less tired and more likely to get a good night’s sleep. Not only that – just being outdoors and immersed in nature undeniably just makes you feel good! Just being outside inspires you to move about. Walking is an excellent exercise that requires no equipment – and while you can increase their walking on a treadmill, you can gain even more benefits by getting outside and enjoying a stroll through a park, along a river, or on the beach. When you spend time outside, surrounded by beautiful scenery, you will often feel inspired to keep walking to see more. A great way to get more physical activity outside is to get a dog – all the inspiration you will need to get yourself outside on a more regular basis. Dogs are great jogging companions – their enthusiastic running will inspire you! Also, stick and ball throwing are great dog-motivated physical activities. Another new trend that is taking off, is jogging while collecting litter. 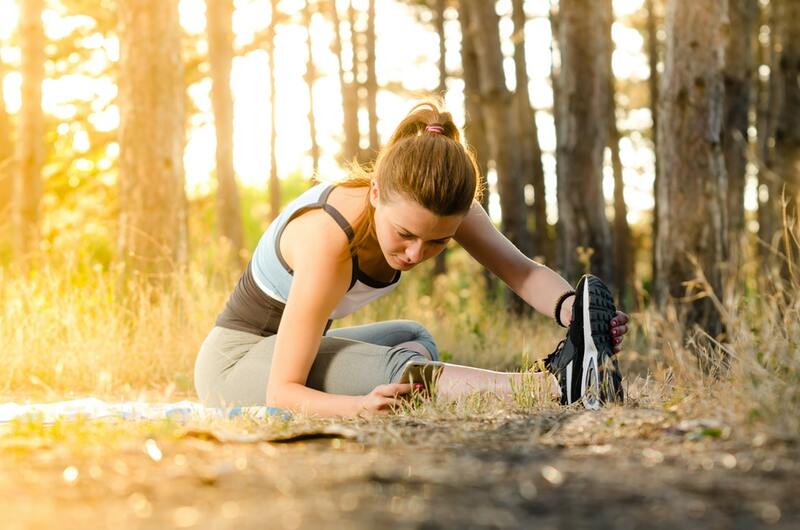 Studies have revealed that you can burn almost double the calories by incorporating bending and stretching between short bursts of running. You will also be helping to keep the planet cleaner for yourself and future generations to enjoy. Many people do not get enough Vitamin D from the foods they eat or from sufficient time outside in the sunshine, meaning that Vitamin D deficiency is a fairly common condition. Low levels of this vitamin are linked to an increased risk of developing cancer, cardiovascular diseases, Alzheimer’s, depression, complications during pregnancy, and osteoporosis. Even just fifteen minutes of direct sun exposure on your skin, preferably in the morning or late afternoon, is the best way to boost your Vitamin D levels. Our eyes suffer from constantly focusing on things that are close by, such as computer screens. Allowing our eyes to look off into the distance allows them to relax and recuperate. Also, studies have revealed that children who spend more time outdoors are notably less likely to develop nearsightedness. Finally, remember kick off your shoes and feel the grass beneath your toes, or the sand under your feet. 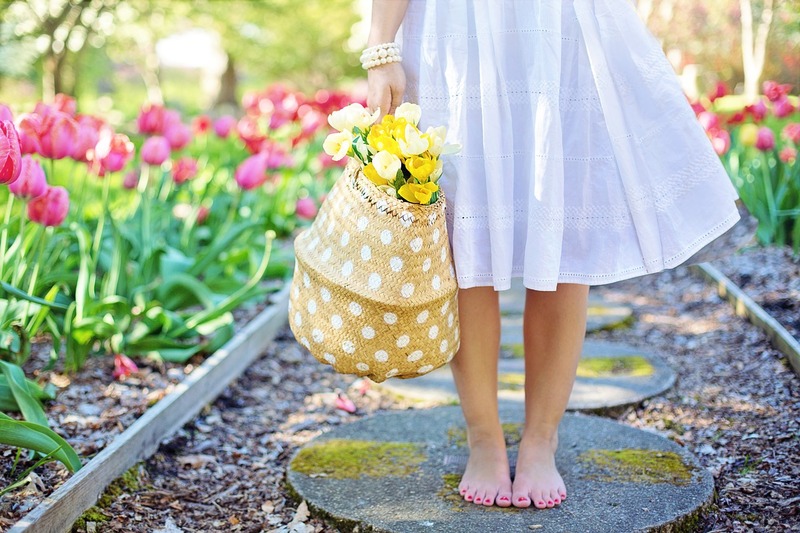 Going barefoot increases our contact with nature and enhances the benefits. Furthermore, children who roam without shoes can develop a better sense of balance, as well as healthier feet and stronger immune systems. Cloe Matheson is a freelance writer from Dunedin, New Zealand who loves taking long outdoor walks to boost her creativity and lift her spirits. What better way to end a working day than to hear rustling leaves and to feel the gentle breeze brushing against your face? Check out more of Cloe’s work on her Tumblr page.